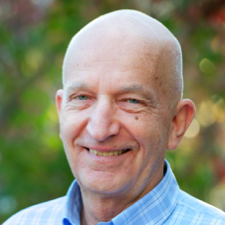 June 2012, Boulder, CO – GeoVisual appointed Mr. Carl Kalin as CMO to help commercialize the Earth observing data technologies GeoVisual has been funded by NASA to develop. Carl has been involved with multiple startups, including as the VP of Sales and Marketing for Terralux, where he took revenues from zero to $5M. Terralux raised $25M of venture funding, including $18M from Al Gore’s GIM fund in London. After graduating from MIT, Carl worked for NASA as a data systems engineer and then worked on ARPA funded projects including speech recognition and artificial intelligence.